Microsoft is bringing some seasonal goodwill to Xbox One owners by following through on its promise to deliver backwards compatibility for more Xbox 360 games. 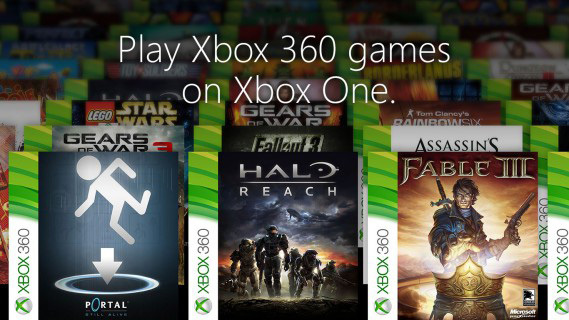 After initially introducing Xbox One compatibility for 104 varied Xbox 360 titles last month, the company has come good on its promise by bringing additional support to a further 16 more Xbox 360 titles today just in time for holiday vacation season. That additional support means that Xbox One owners are now able to interact with a whopping 120 legacy Xbox 360 titles in total as of today. The embracing of backwards compatibility in itself is great news for everyone who has upgraded to an Xbox One but still yearns for those occasions where they can play their favorite titles of yesteryear. There’s also some additional good news in the fact that consumers are able to take advantage of support for these 16 new titles, regardless of whether they own the hard copy disc version of the game or the digital version downloaded from the Xbox Store. The explosion of backwards compatibility on Xbox One has seen gamers logging more than 9 million playing hours on those titles originally intended for playback on the Xbox 360 console. Out of those 100+ games, the most playable hours have been enjoyed on some of the larger titled franchises like Fallout 2, Gears of War, and Just Cause 2. Those numbers are almost certain to increase now that owners of the Xbox One have well-known titles like DEUS EX: HUMAN REVOLUTION, Fable III and Halo:Reach to reminisce over. 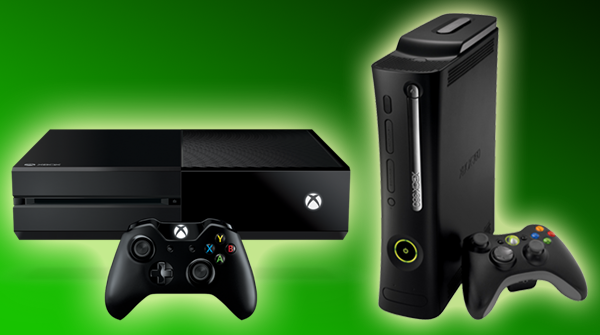 It’s an exciting and somewhat exploratory time for Microsoft and its Xbox team. The integration of backwards compatibility has clearly garnered a lot of excitement from gamers, which was made possible after the recently rolled out New Xbox One Experience (NXOE) update to consoles across the world. If the company can keep pumping out additional support for excellent, nostalgic titles like it has just done, then it is likely to continue giving Sony’s PlayStation 4 a tough competition in the ongoing console war. I just hope they bring out the original Crackdown on BC!!! Yup.. lame. Read Dead is the only game worth playing from 360. Thanks for the article Paul. Just want to inform all folks who live outside US that Xbox 360 is a great media Player. If you want to access Netflix and other streaming stations on your Xbox 360 you can use UnoTelly as I do to get around the geo block.